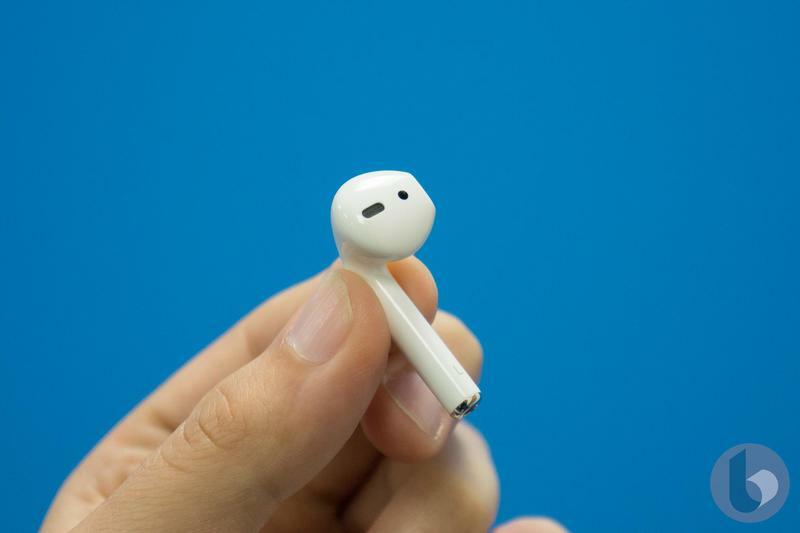 If you’ve been frustrated that Siri on the AirPods requires a little nudge to start listening, your life might soon get easier. 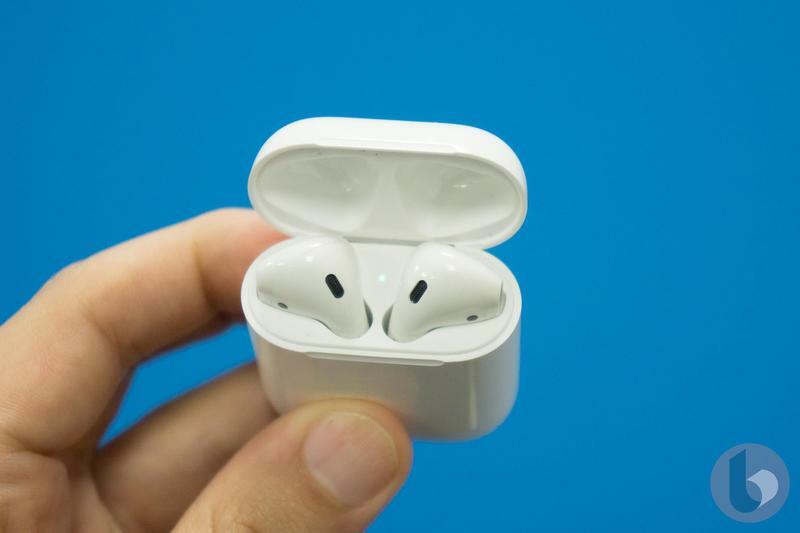 The popular wireless earbuds that debuted more than a year ago are expected to be upgraded in 2018. Apple is reportedly working on a number of improvements for new models being released this year and next year, according to Bloomberg. 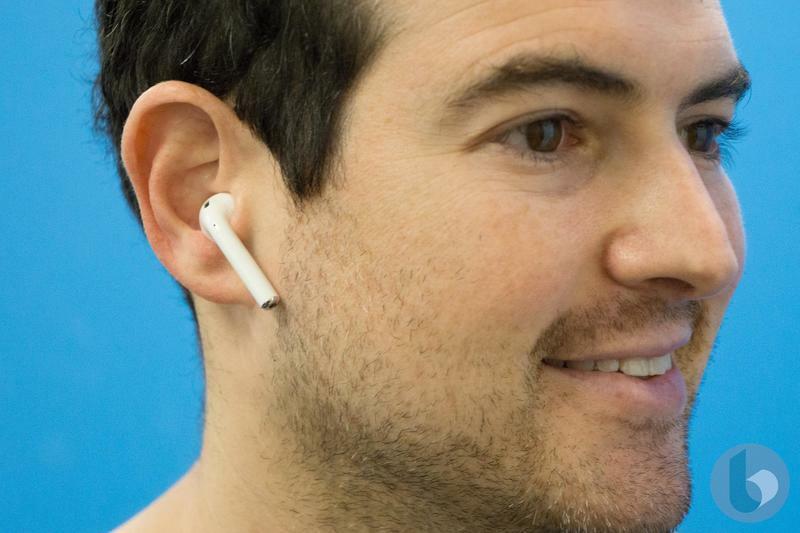 The current method to fire up Apple’s digital assistant is to tap one earbud. 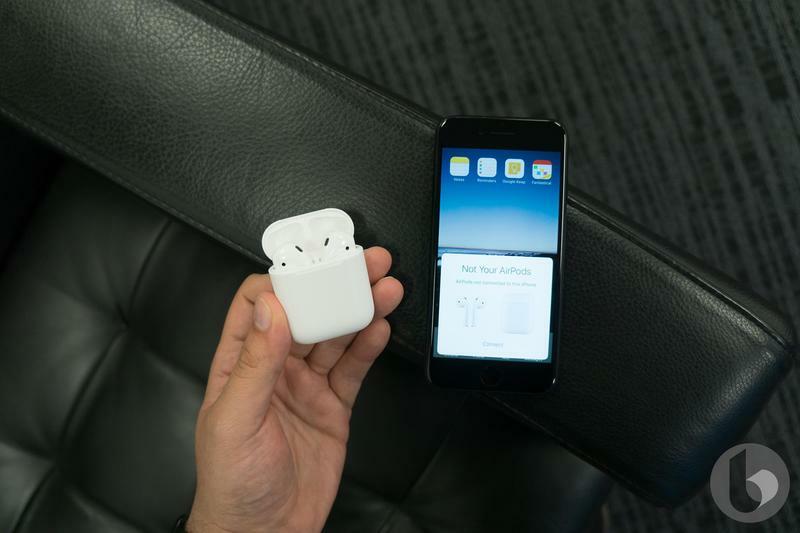 Switching over to an always-listening state puts Siri ahead of Google Assistant, which lives on Google’s Pixel Buds but requires a tap to wake. 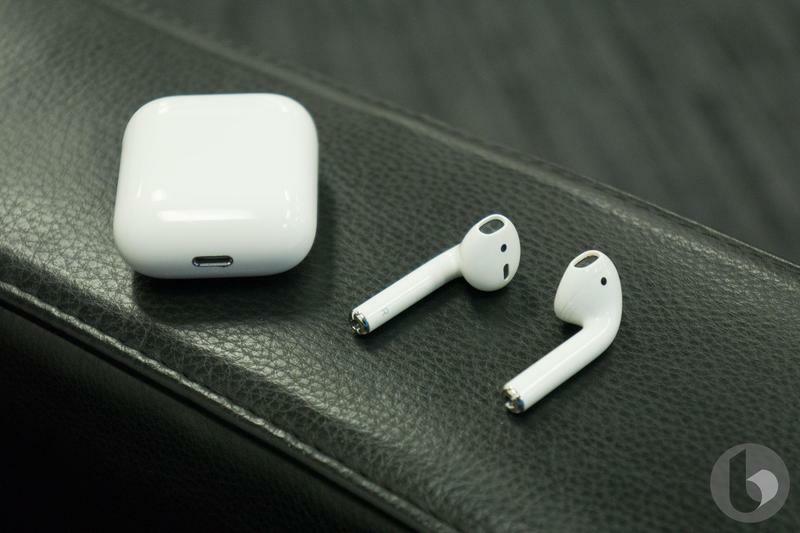 Apple would also include a new wireless chip, upgraded from the AirPods’ W1 and the Apple Watch’s W2. The model planned for 2019 would feature water resistance. 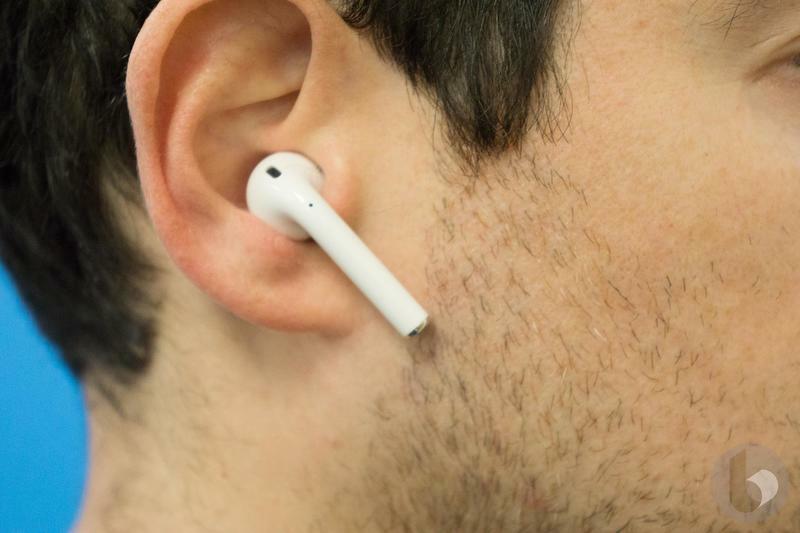 It probably wouldn’t let you completely submerge the AirPods in water, but Apple would allow for the wireless earbuds to get wet from splashes, rain, and sweat. 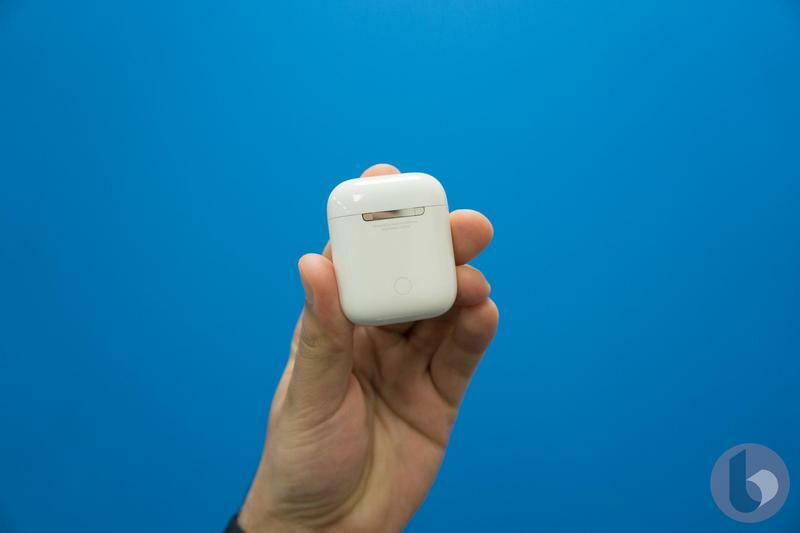 An announcement for new AirPods could come at WWDC 2018. Apple’s annual developer conference is likely to be held June with various hardware and software products launching together. 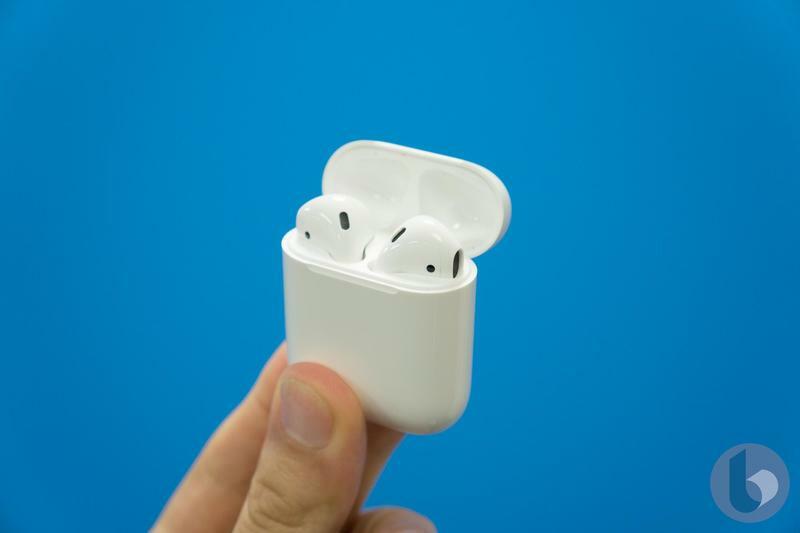 Along with new AirPods, Apple could introduce new iPad Pro models and revamp the Mac lineup. 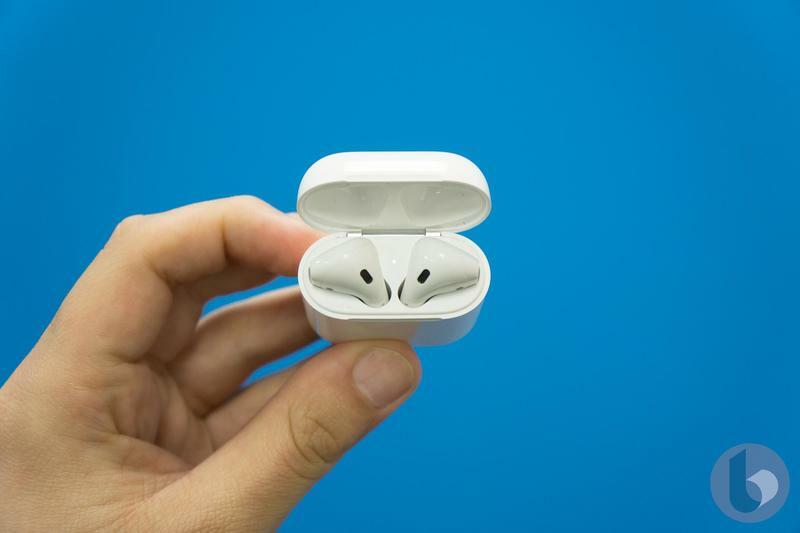 The AirPods set for 2018 are known internally as B288, so we’ll be on the lookout for that description appearing in any filings or certifications.